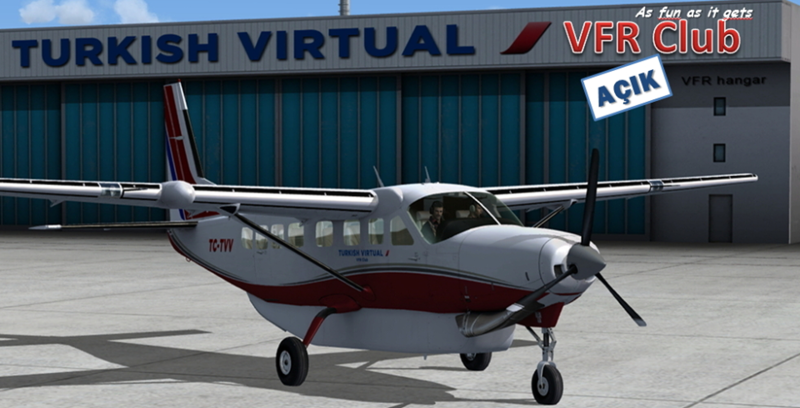 Mission Statement Turkish Virtual is the oldest Virtual Airline in Turkey. 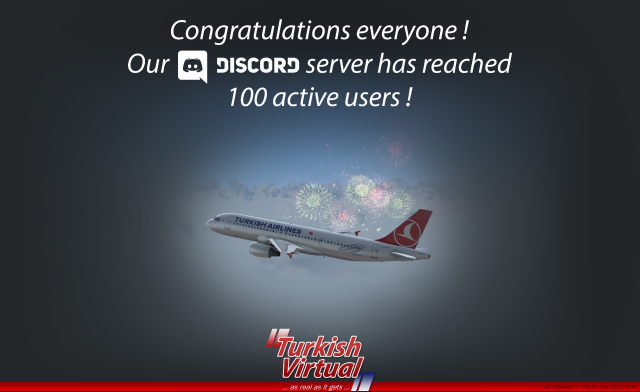 Since it's inception in 2001, Turkish Virtual has provided innovative ideas that have set new standards in the world of Virtual Aviation. 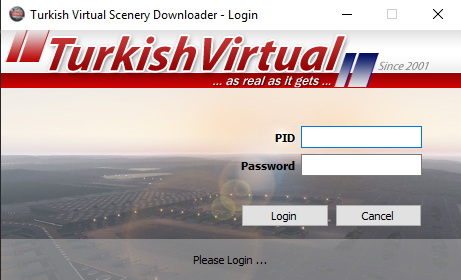 Turkish Virtual is a virtual airline that simulates passenger flights around the globe. We strive to provide our Flight Simulation enthusiasts with high quality simulation of airline operations based on VATSIM Virtual Air Traffic Network. Turkish Virtual Airlines is in no way affiliated with the real-world Turkish Airlines. Turkish Virtual is a non-profit hobby organization with no ties to any real world airline nor organization. The website contains all the necessary information about operations, flight statistics, current flights, news, notams and events. However, user registration is required to access most of the available information. Above are the current list of admins/directors who contribute to the smooth running of Turkish Virtual.